Supports all iOS devices including iPhone XS, iPhone XR. "I've bought a new iPhone XS. The only thing that bores me is I cannot transfer all the photos/pictures in my old iPhone 6 to iPhone XS. 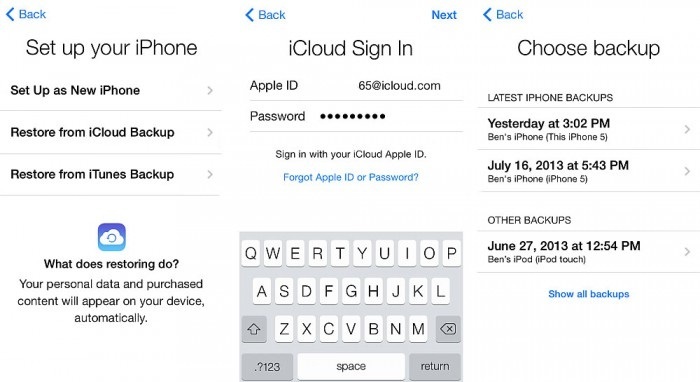 So many transfer limitations in iTunes and iCloud, you know." Solely relying on iTunes and iCloud for photo transfer is, of course, not an ideal solution. There are actually many ways to transfer photos from iPhone to iPhone. Some ways may be reliable but clumsy, and some may be useful but risky. Then how to find the right way to transfer photos from iPhone to another? Isn't this tricky? Just relax! This tutorial will explore 5 iPhone-to-iPhone picture transfer ways, and pick out the most appropriate ones for you. To save your time, we shall learn the easiest and fastest way to transfer pictures from iPhone to iPhone. 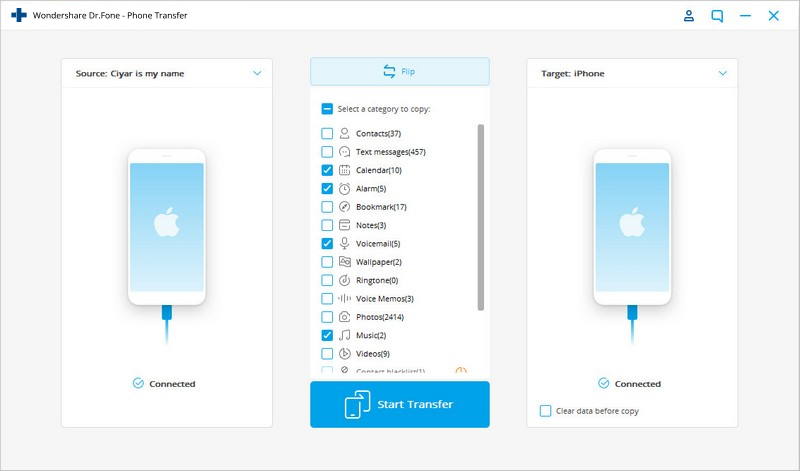 With drfone - Switch, you can transfer photos to new iPhone within just 3 min (test data). What's important, this way incurs no data loss and keeps your photos intact after transfer to new iPhone. Easy, fast and safe photo transfer process. Supports all models of iPhone, iPad and iPod (iOS 12 included). Moves photos between devices with different operating systems, i.e iOS and Android. Transfers photos, text messages, contacts, notes, and many other file types. Step 1: Launch dr.fone on your computer and click on "Switch" option on the main window. Step 2: Connect both iPhones to computer. Then dr.fone will recognize them automatically. Make sure the old iPhone is the source device and the new iPhone is the destination device. Click "Flip" to change their positions if needed. Step 3: After dr.fone detects the files on the source iPhone, select "Photos" and click "Start Transfer". Then all the photos on the source iPhone will be transferred to the new iPhone in a few minutes. Note: Except for the photos, dr.fone - Switch can also transfer contacts, messages, call history, music, etc. from iPhone to iPhone. This video tutorial shows more lucid operations of transferring pictures from iPhone to iPhone. 1 click to transfer all photos from iPhone to iPhone may be too indiscriminate. Some users may want to preview the photos in old iPhone first, and select only the favorite pictures to transfer to new iPhone. If only we can transfer photos from iPhone to iPhone, selectively, and also easily and fast! Come on! This can just be done by the tool dr.fone - Transfer, which allows you to preview old photos on your computer, and transfer only selected photos from iPhone to iPhone. 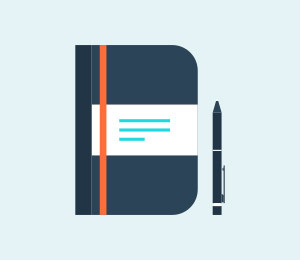 Exports/imports your music, photos, videos, contacts, SMS, Apps etc. between iPhone and PC. Step 1: Launch dr.fone on your computer and click right on the "Transfer" option from the main window. Step 2: Connect both iPhones to your PC using a lightning cable. They will be detected by the dr.fone software shortly. Click on the upper left corner of the interface to select one of them as the source iPhone. The other one will be the destination iPhone to receive photos. Step 3: Select the "Photos" tab to access all the photos in the source iPhone. In the "Camera Roll" or "Photo Library" section, preview all the photos in the source iPhone to determine which ones to transfer, select them, and click Export icon > "Export to Device" > [Name of destination iPhone]. All the selected photos will be transferred to the other iPhone in a short while. These are all the easy operations to transfer pictures/photos from iPhone to iPhone in a selective manner. This tool can not only transfer photos fast, but also meet customized transfer needs of different users. 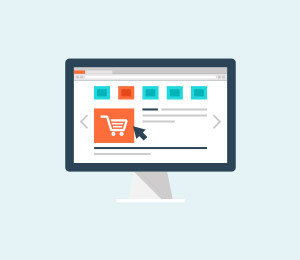 Who is not aware of iTunes and its services? One of the very important features of iTunes is syncing or transferring photos between devices. 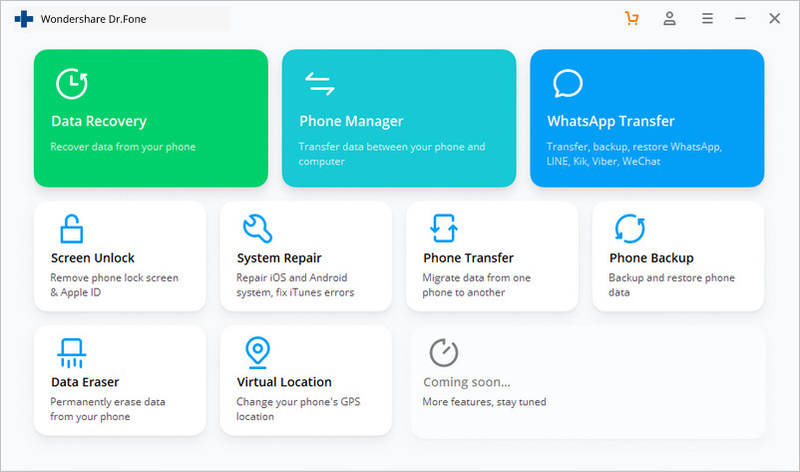 In this solution, we will focus on this transfer facility of iTunes services to export photos from one iPhone to another iPhone. 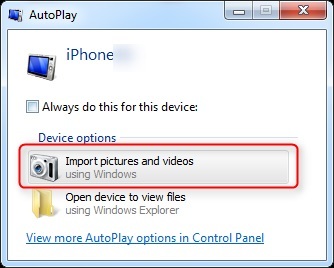 Required steps to move photos from iPhone to iPhone via iTunes are mentioned below for both Windows and Mac OS. Step 1: Export the photos in the source iPhone to the computer. Connect the iPhone device to the system. A dialog box will appear. Choose “Import pictures and videos”. 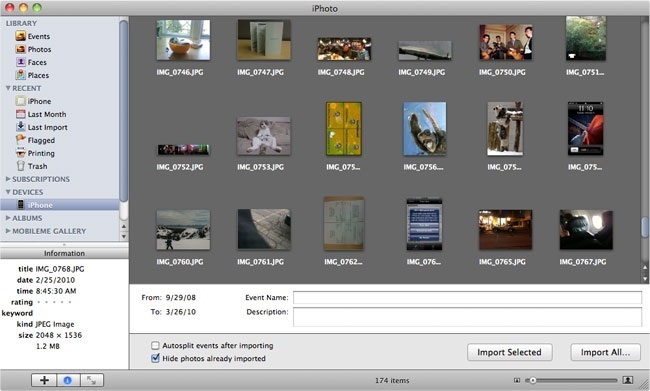 Specify the output folder on your system to save photos. Import all the photos to your Windows computer. Connect the iPhone device to your Mac. Open the iPhoto app on Mac. Now select the photos on your iPhone, and import them to Mac. This way your photos will be saved to the computer from the source iPhone. 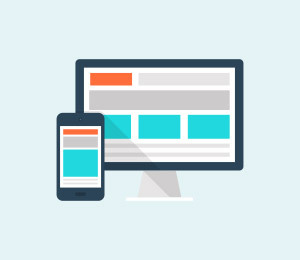 Step 2: Remove the source iPhone device and connect the destination iPhone to your Windows or Mac PC. Step 3: Import the photos from the Windows/Mac to iPhone. Launch iTunes. Visit the device tab as it appears on iTunes interface. Click on the tiny iPhone icon, select the Photos tab, and mark the “Sync photos” option. 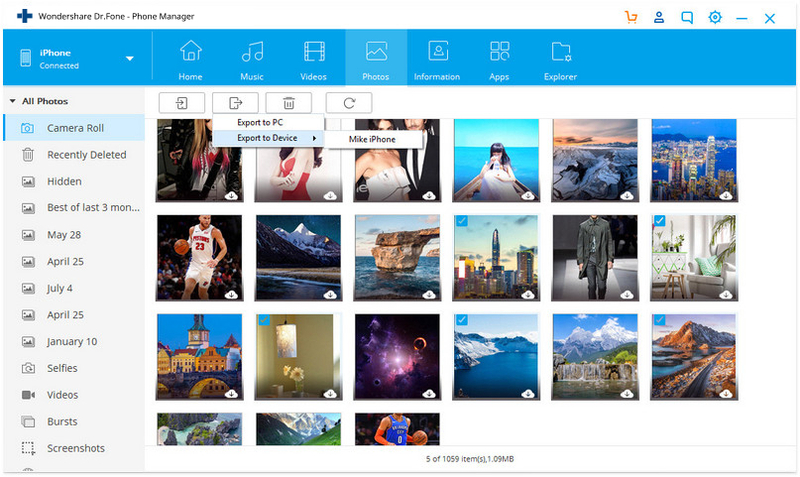 Select a folder from where you want to copy photos (you can send selected photos or the entire folder). Press the "Apply" button. Then photos from the source iPhone will get synced with the new one. I am sure you are now aware of the process to transfer photos from iPhone to iPhone using iTunes services. However, the iTunes solution to transfer photos is hard to follow in some cases. For example, some users reported that they could not find the "Photos" tab after clicking the tiny iPhone icon. Possible reasons may be iTunes or iOS version is too obsolete. When iTunes cannot sync iPhone photos, remember to go to Solution I or Solution II for more reliable options. 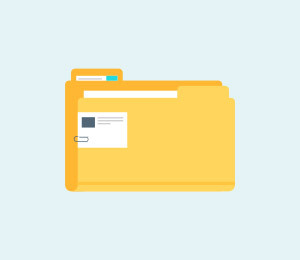 iCloud service acts like a virtual memory, and connects Apple devices by creating a storehouse of different kinds of data. Synchronizing your iPhone photos is quite popular with iCloud, especially when you are looking to transfer photos from iPhone to iPhone (new). 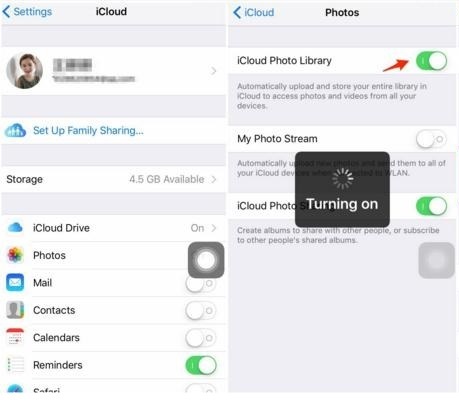 Note: Many veteran Apple users have abandoned iCloud when syncing photos between iPhones. Reasons include iCloud storage easily full, cannot preview and select photos for transfer, relying on Wi-Fi networks, etc. Go to Solution I or Solution II to avoid these troubles. Let's see how you can transfer photos from iPhone to iPhone easily and comfortably using iCloud. From Home screen of iPhone, go to Settings > iCloud > Photos menu. Then turn on the “iCloud Photo Library” and “Upload to my photo stream” toggles. In this way, photos in your iPhone will be uploaded to iCloud. Step 2: Start up your new iPhone. Then go to "Setup your iPhone Page" > "Restore from iCloud Backup", and log in to the iCloud account using Apple ID/password (the same ones you used on old iPhone). This will sync your old iPhone data (like photos/pictures) to the new iPhone. Not familiar with new iPhone setup and iCloud restore? 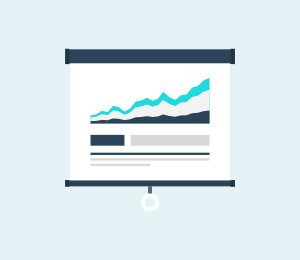 See the following video. Once you are done with the new iPhone setup and iCloud restore, in most cases, photos in the old iPhone can get synced to the new iPhone over iCloud. 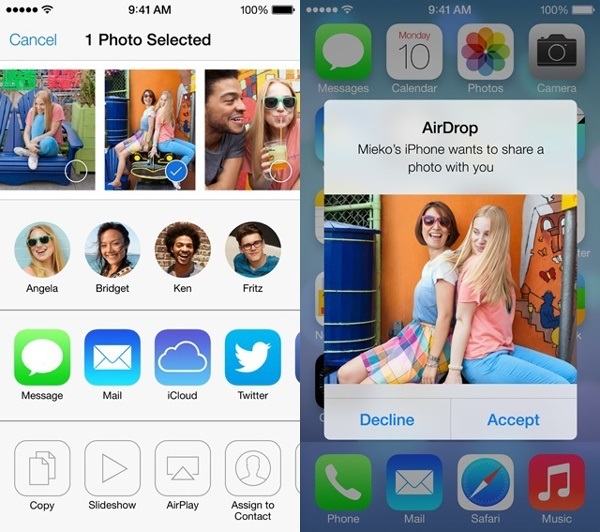 Let us now talk about an inbuilt transfer feature of Apple iOS device: AirDrop. This service also offers a wireless option to transfer photos from iPhone to iPhone. 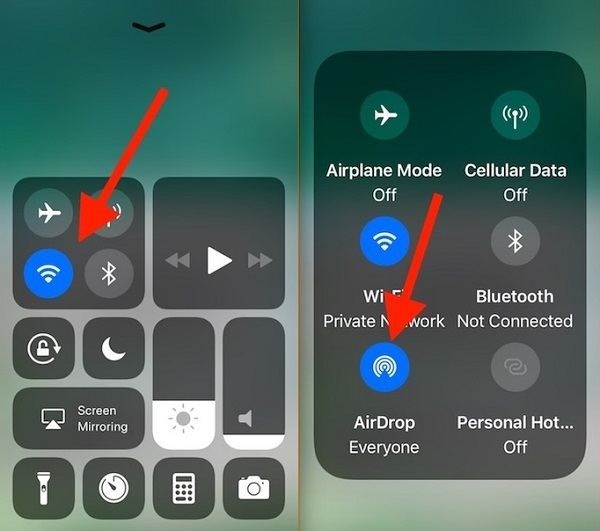 Keep in mind: The Wi-Fi and Bluetooth connections should be active on both old and new iPhones to Airdrop photos from one iPhone to another. Note: When transferring just a few photos from iPhone to iPhone, you will be surprised to see that AirDrop is pretty fast and simple. But AirDrop is widely considered as the last option when one needs to transfer dozens of, or all photos from the source iPhone. In this case, many users recommend Solution I instead. Step 1: Swipe up iPhone screen to open the Control Center to both iPhones. Step 2:Tap on AirDrop, and make iPhone discoverable to everyone. Step 3: On the source iPhone, visit the Photos app, select the photos, click on the Share button, and choose the target iPhone under the Airdrop option/section. 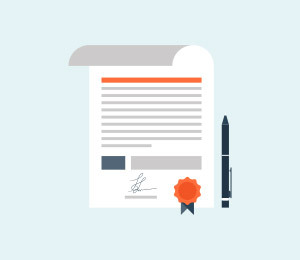 Step 4: On your new iPhone like iPhone XS/XR/8, accept the transfer request to receive the photos from the source iPhone. That's all, now finally you know how to transfer pictures from iPhone to iPhone using the Airdrop facility. It is always advisable to take care for photo transfer between iPhones. Even a small wrong step can make the transfer unsafe or hard to operate. With all the above solutions listed, you can rest assured when it comes to iPhone to iPhone photo transfer. 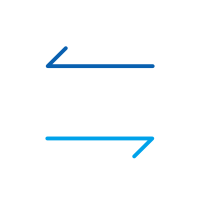 By comparing the advantages of all solutions, Solution I and Solution 2 offer more flexible and convenient options to transfer photos from iPhone to iPhone. Read this comprehensive guide to learn how to transfer videos from iPhone to computer. 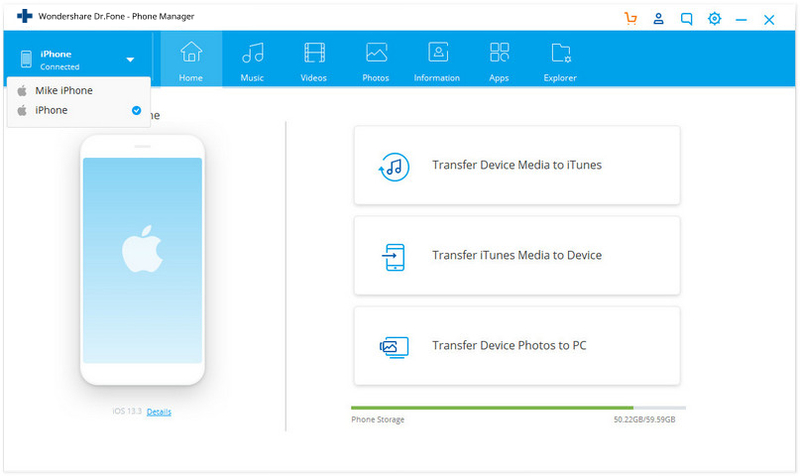 Five different solutions are listed to transfer video from iPhone to PC.